A few weeks ago, I just found an interesting Bollywood thriller-mystery movie. The movie entitled Ittefaq, it's kinda murder mystery movie with a prisoner's dilemma concept for the story and also interesting twist ending on it. If you've heard about prisoner's dilemma, you'll go with me: this movie has a super accurate story about prisoner's dilemma itself. I've watched a movie which the concept is about prisoner's dilemma such as The Case Of Itaewon Homicide (2009) before, but Ittefaq (2017) has its own unique by the twist at the ending. I dont know if it's just me or.. the taste of the twist ending in this movie has a distinctive feature with some Oriol Paulo's movies such as The Body (2012) or The Invisible Guest (2017), even though this movie is a remake from 1969's. Vikram is an Indian-British writer. On the night of the launch of his second book in Mumbai, he returns to his hotel to find his wife, Katherine dead and he calls the police. After the police arrives at his place, he evades them and speeds away in his car. While the cops are giving him a chase, his car overturns. He manages to escape with minor injuries and attempts to take shelter in a nearby apartment. Later that night, Maya, a young homemaker who resides in the same apartment, spots a police car outside and rushes to it for help. The police enter her flat and find Vikram standing next to the body of her lawyer husband, Shekhar Sinha, who has been murdered. The police retrieve a blood-stained candle holder which was the weapon used to kill Shekhar. They also find burnt photographs in the trash can. 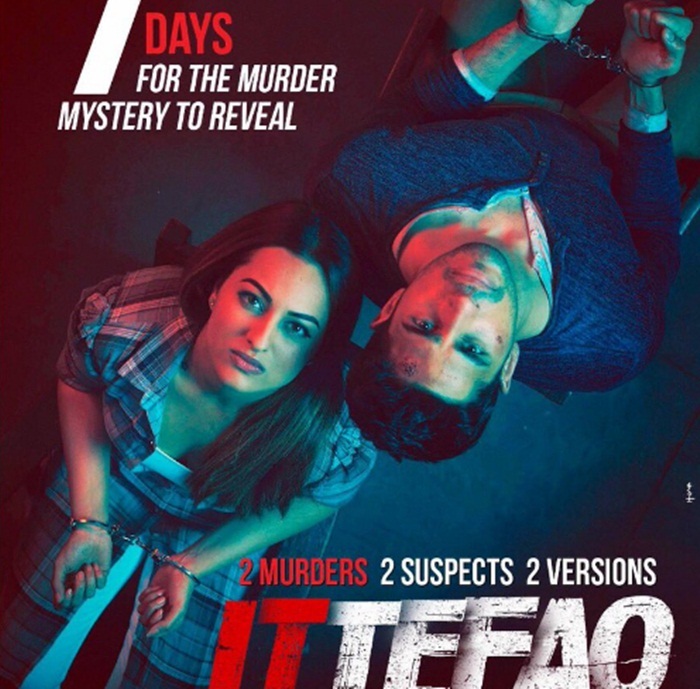 Dev Sharma, a police officer investigating the double murder case, interrogates both Vikram and Maya. Both of them have a different stories, but still make sense. 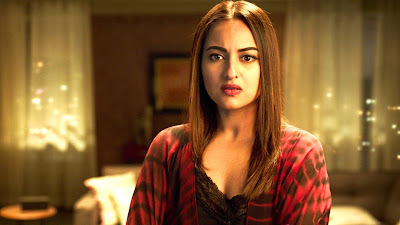 Vikram pleaded not guilty by blaming Maya for the murder, so does Maya who pleaded not guilty by blaming Vikram for double murder. Everybody wants to become innocent.. everybody blaming each other.. everybody is bo-kam-guan. ..and that's how the mystery began. The story as I told clearly represent the concept of Prisoner's Dilemma: first, there are prisoners 'A' and 'B'. If A blaming B and claim he/she innocent, meanwhile B plead guilty, therefore A will be free without any punishment while B will sentenced for maximum, Vice Versa. But if two of them equally acknowledge their mistake, they'll both sentenced to a penalty but not a maximum. It's very interesting when the concept of Prisoner's Dilemma applied to murder-mystery movie. The police here is the one who became the media for identify and seek the justice. Goers here will be invited into the mystery by being the character of the police. Who is wrong, who is right, and what really happened on this 2 versions of murder stories then create the core of the mystery. The twist at the ending here somehow make this movie not just about how the mystery is solved with police analysis and the clumsiness, but it's more like how the criminal fooling the police by a perfect story. Well, for the rating of this 107 minutes movie, I'll go with IMDB: 7,4 or three half stars out of five.